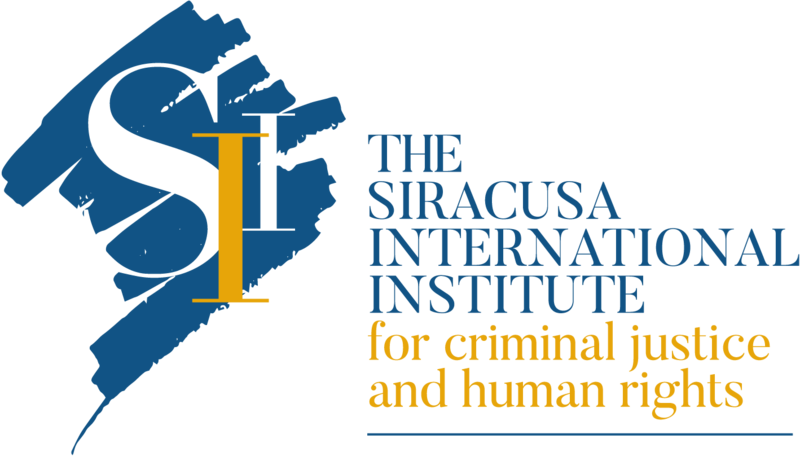 The Siracusa Institute remains firmly committed to incorporating its technical and research expertise into a progressive educational program that meets the evolving substantive and practical training needs of lawyers, jurists and related criminal justice professionals. 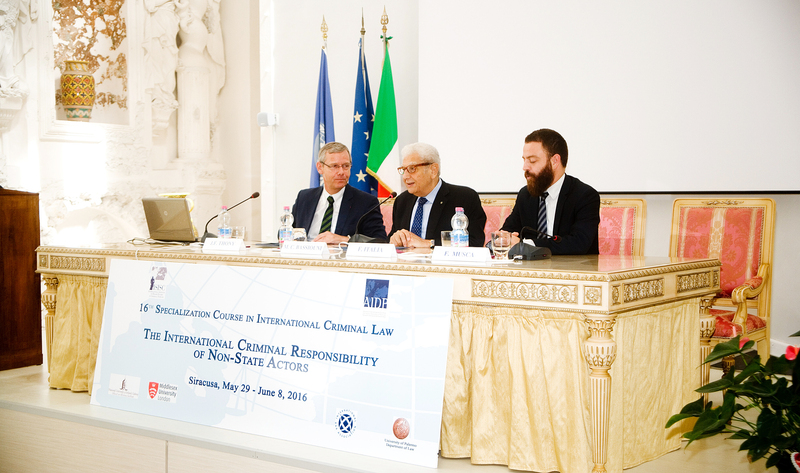 It provides instructional courses at the post-graduate level, as well as in-depth specialization courses which contribute to legal doctrine and the enhancement of criminal law. 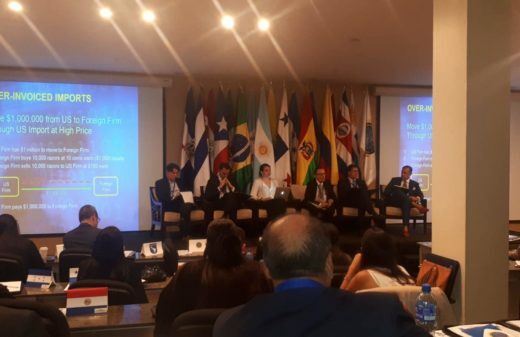 The extensive experience and longstanding commitment of the Institute guarantees the highest standards in educational and professional training programs. 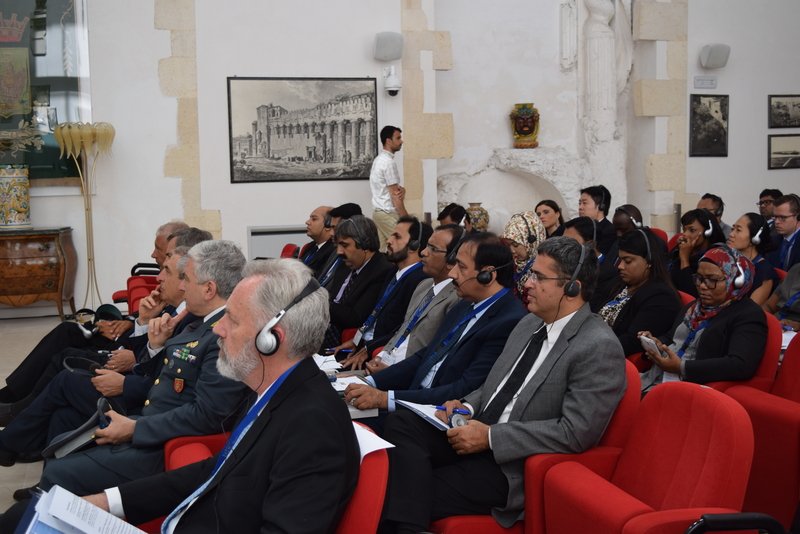 The genesis of these programs was in 1976 with an international seminar on “International Criminal Law”, and ever since the Institute has held several courses on International Criminal Law, European Criminal Law, Shari’a Law and Military Operations, Human Rights and Judicial Psychology. 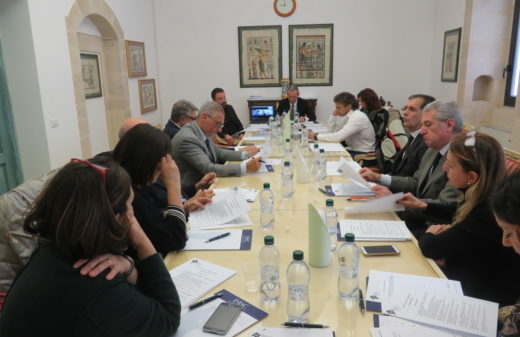 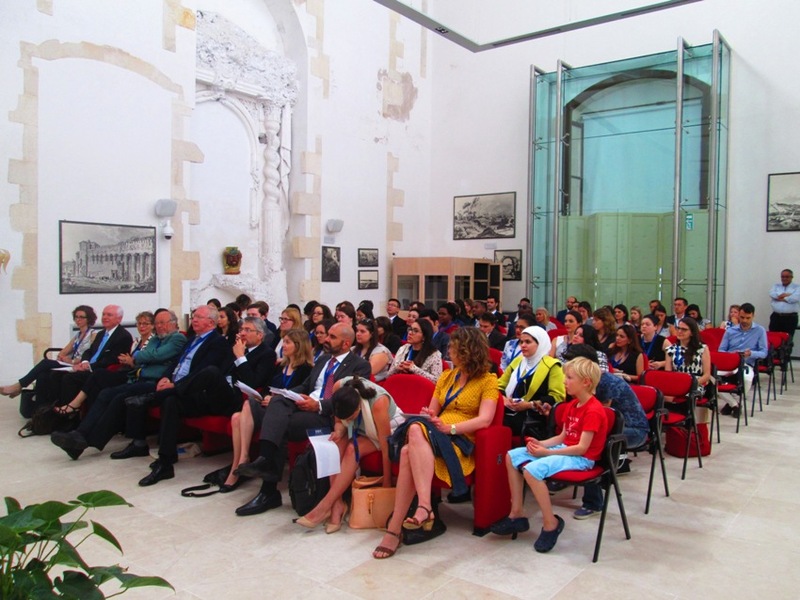 The Siracusa Institute’s activities bring together jurists from all legal systems and all parts of the world in a politically neutral environment, conducive to learning and to the free exchange of ideas. 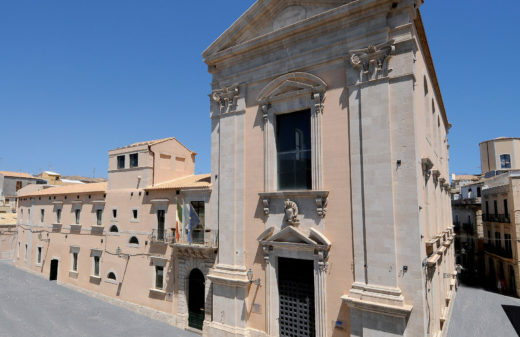 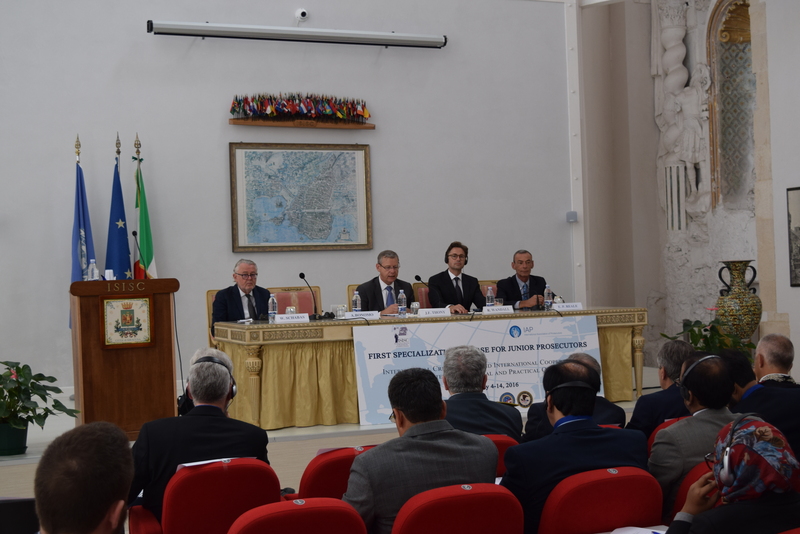 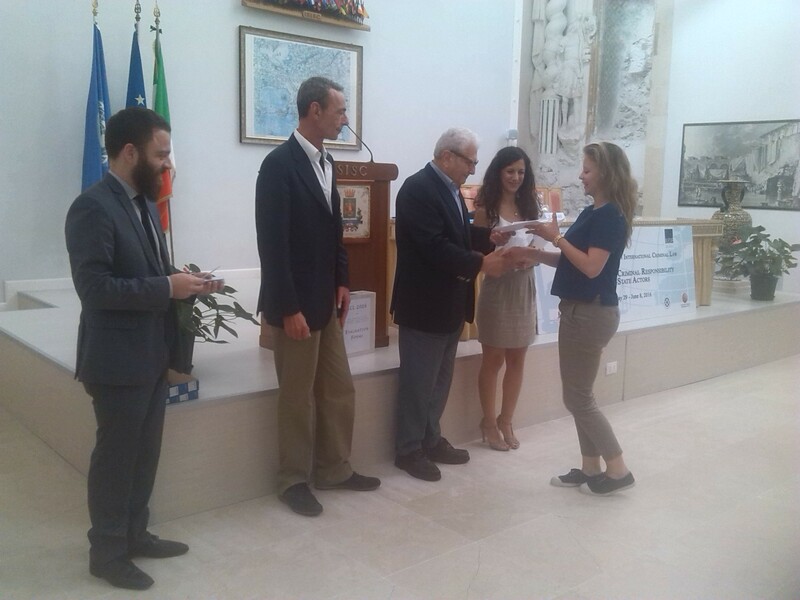 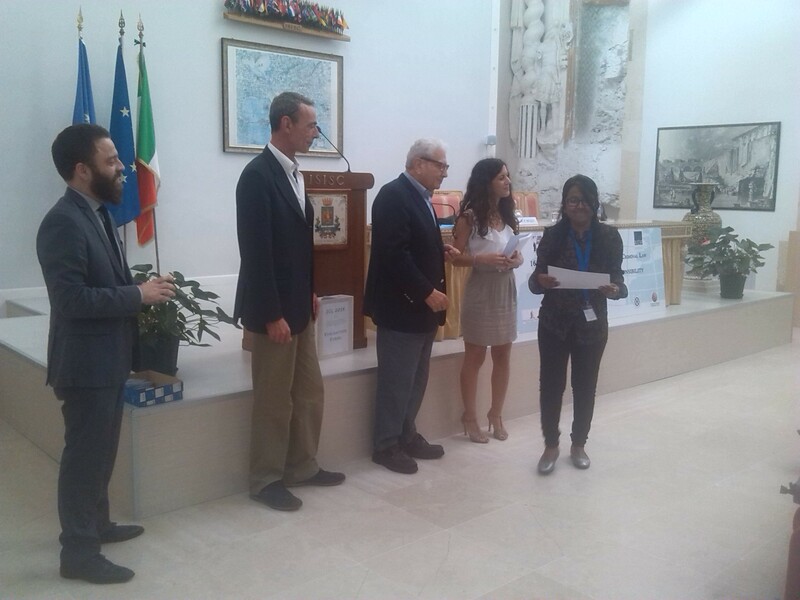 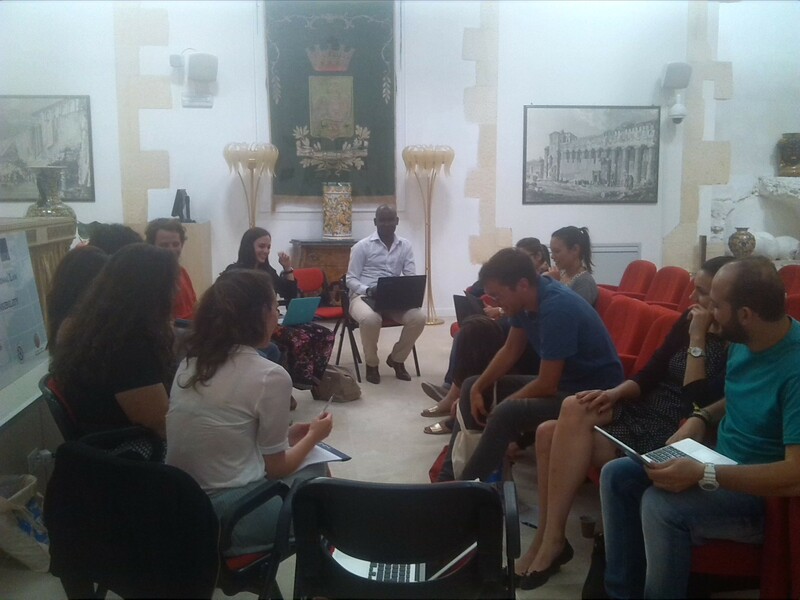 Throughout the years, the Siracusa Institute has promoted the participation of young researchers and academics from all over the world, and more particularly from developing and less-developed countries, assisting them in their professional development. 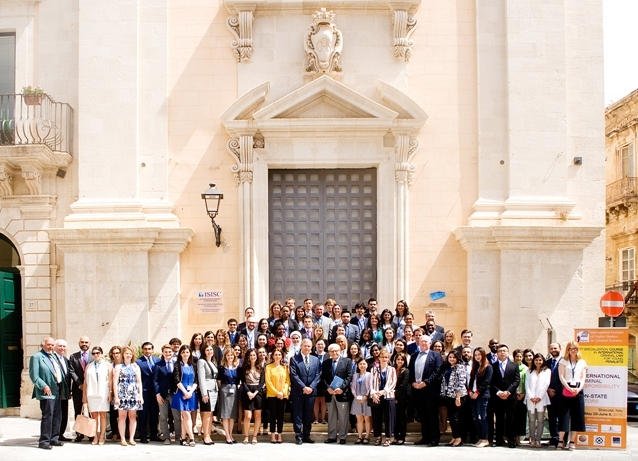 Many who have come to the Siracusa Institute as young professionals, research assistants and fellows have gone onto senior positions in universities around the world, government agencies, intergovernmental and non-governmental organizations, and UN bodies. 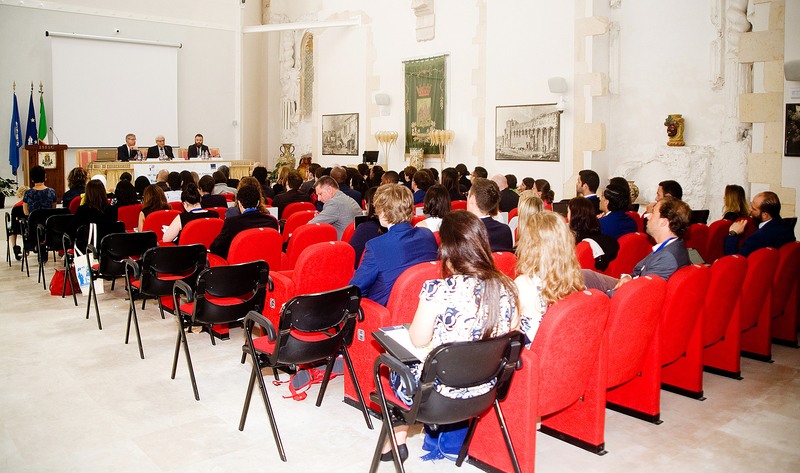 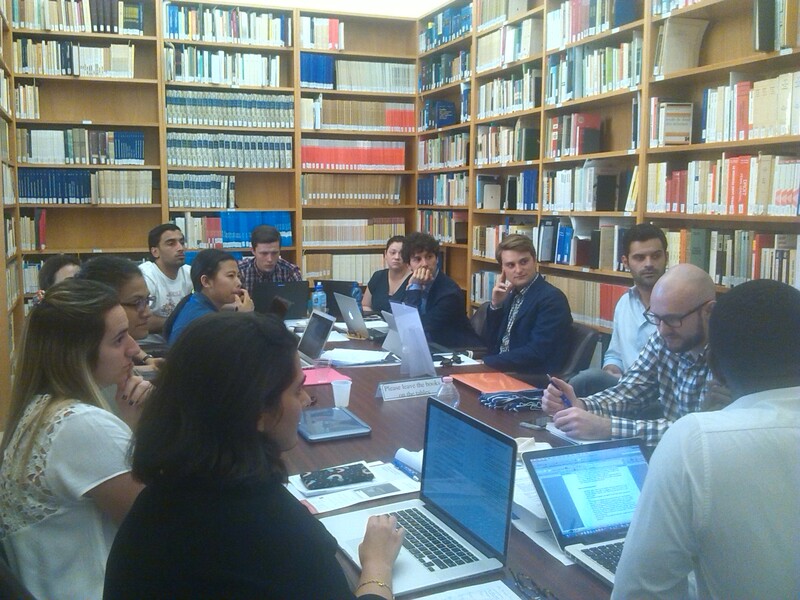 Specialization Courses for Italian Lawyers.